CompressorParts showcases a collection of high performing petroleum oil replacements guaranteed to meet demands and requirements of various industrial applications. We stock petroleum oils that are assured 100% OEM compatible not just in specification but also in performance. 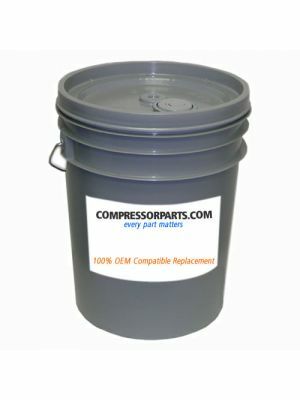 Browse quality petroleum replacements for popular original equipment manufacturers (OEMs) including Anderol, Busch, Gardner Denver, Mobil, and more. If you need assistance in choosing the right lubricant for your equipment, feel free to contact one of our compressor experts at 1-888-855-1123 today!